Perfect accompaniment to Hair Building Fibers. 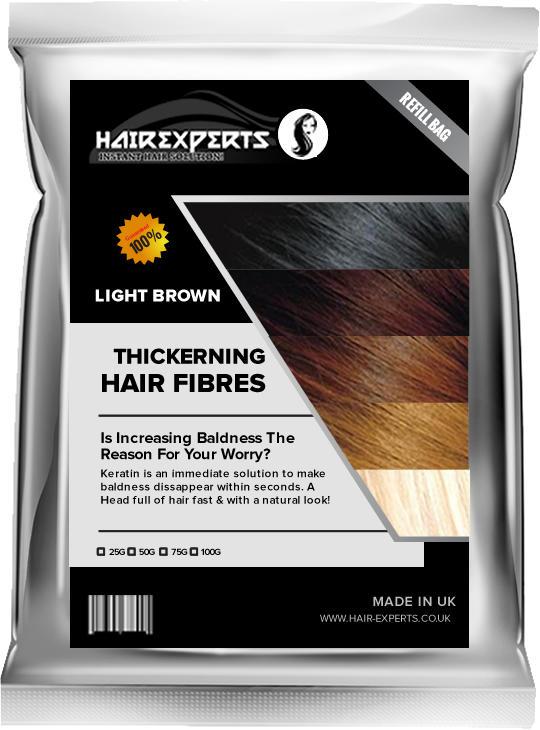 Increases bond between Hair Building Fibers and hair to get optimum results with thickness and fullness. 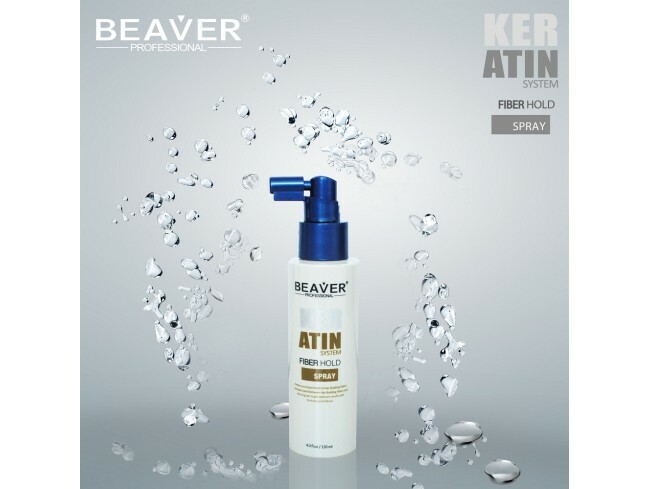 Content: 120 ml Fiber Hold Spray by Beaver Professional Fiber Hold Spray by Beaver Professional is specifically formulated to increase the bond between Keratin Hair Building Fibers and your own hair. 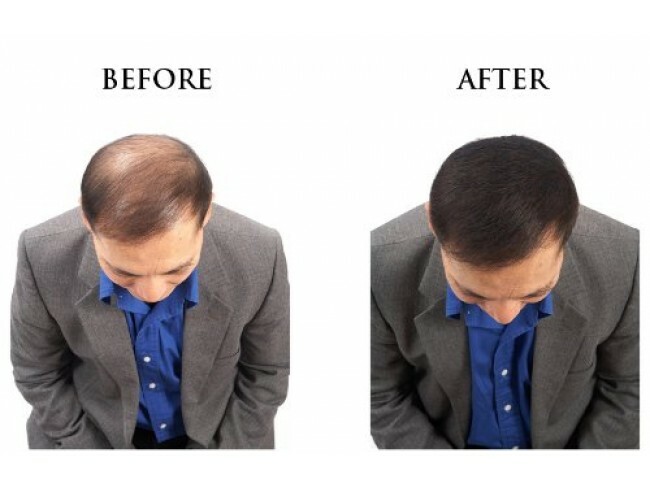 It sprays a fine mist to give optimum results in thickness and fullness. 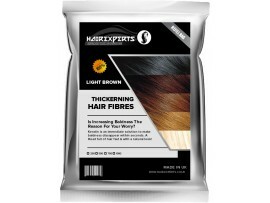 Naturally derived ingredients soften and condition both hair and fibers optimally for a completely natural appearance. 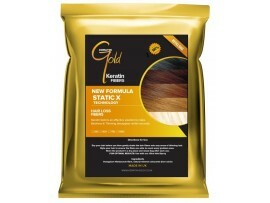 You may even brush after drying for a softer style with ample fiber-holding power. 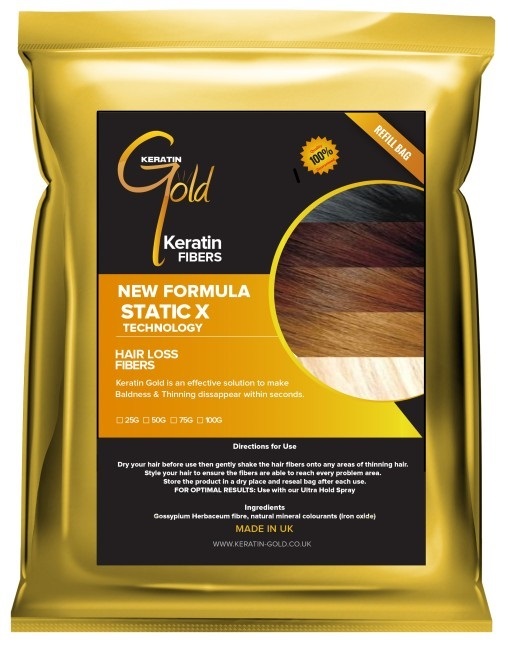 Directions for usage: After applying the Keratin Hair Building Fibers, hold container 10-12 inches from hair and use short easy sprays. May be reapplied as needed. 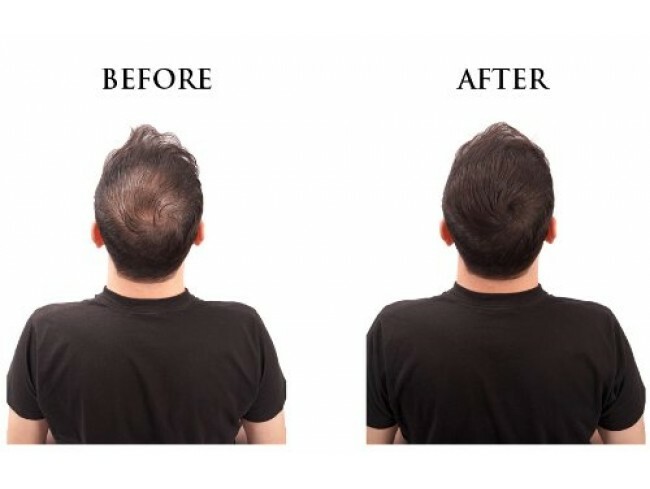 It makes your hair fibers last longer (making you save money)!! Ingredients Alcohol, Amp-Acrylates Copolymer, Butylene Glycol, Propylene Glycol Dibenzoate, Parfum, Panthenol, Benzophenone-3, Cetrimonium Chloride.